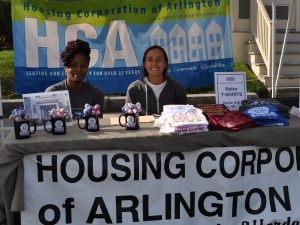 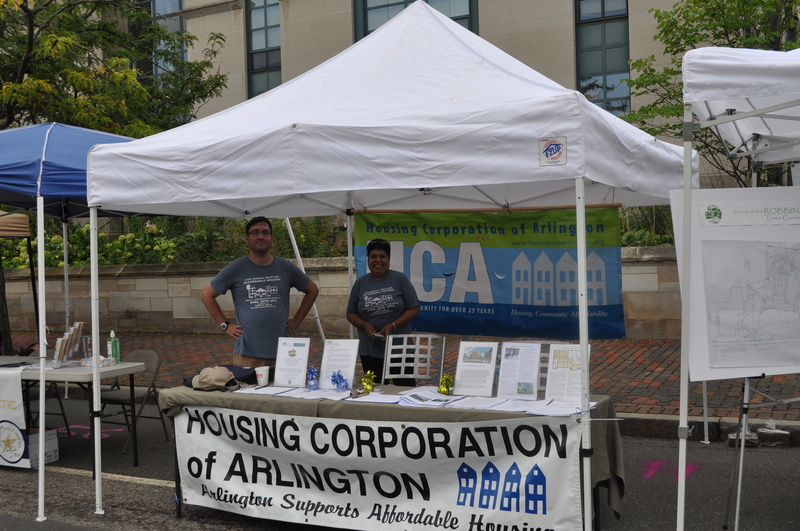 HCA was proud to be participate in Arlington’s Town Day for 2018! 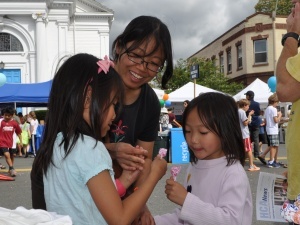 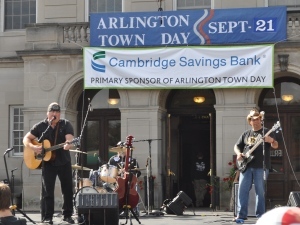 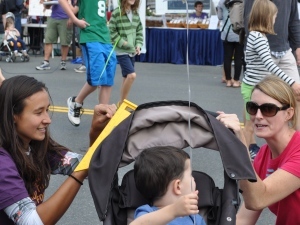 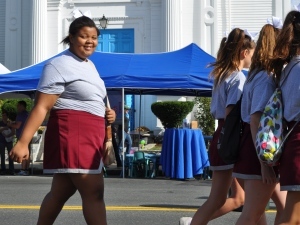 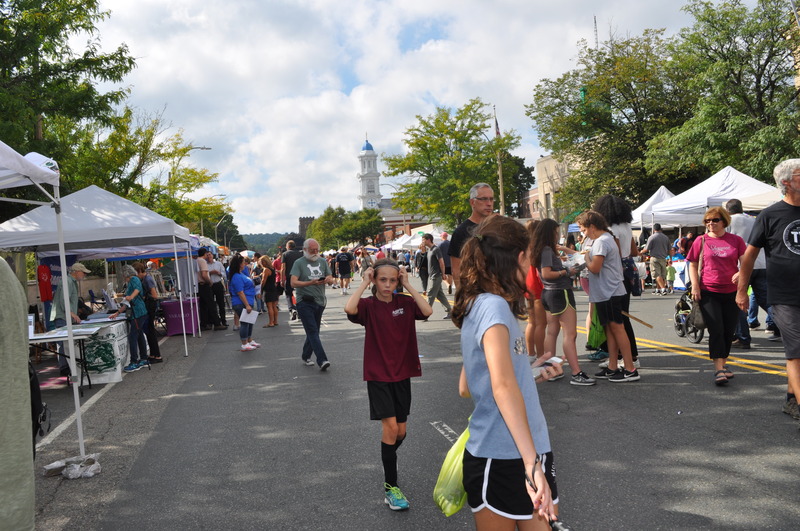 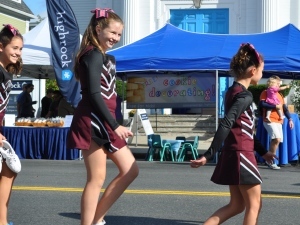 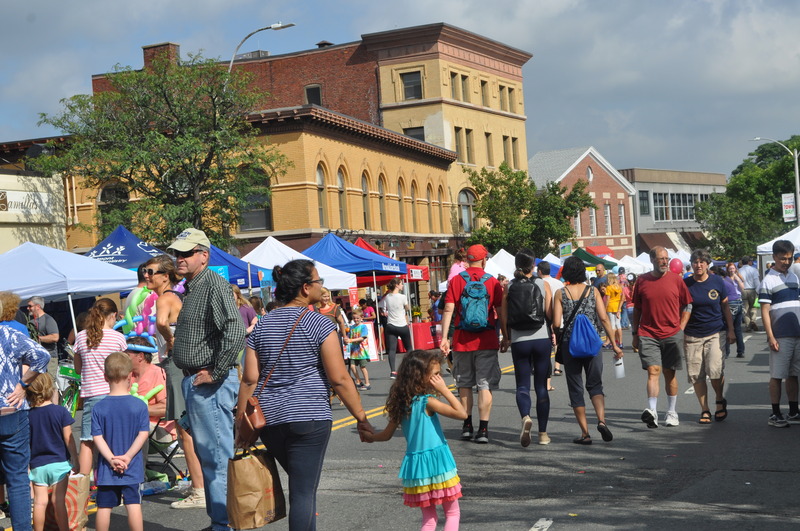 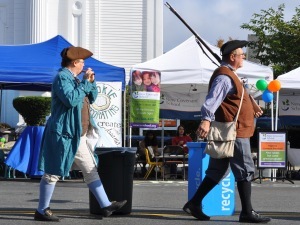 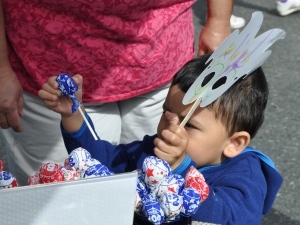 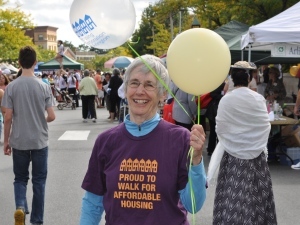 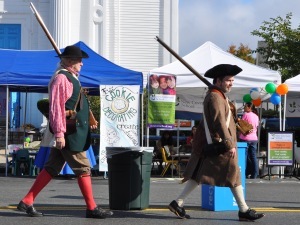 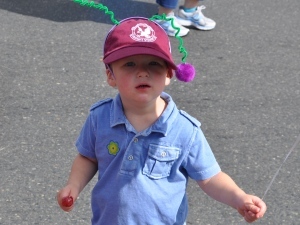 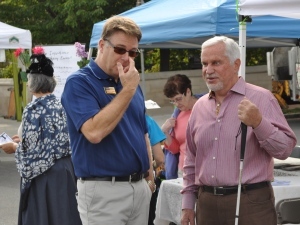 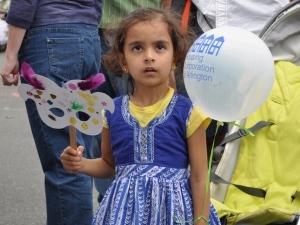 This year, on September 15th, all of Arlington came out to celebrate Town Day with HCA. 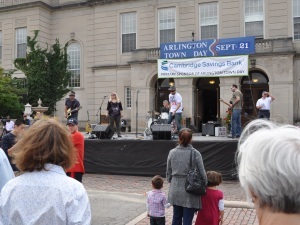 Thousands flocked the streets to groove to some live music. 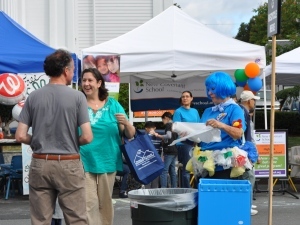 The beer garden was a huge hit again this year. 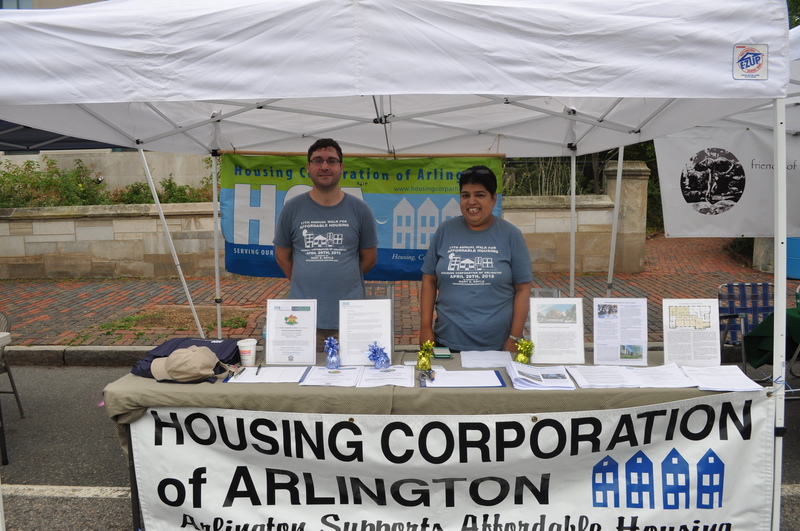 There was yummy food from a variety of vendors and booths for all of Arlington’s businesses and programs, including one for Housing Corp. We hope you enjoyed it as much as we did! 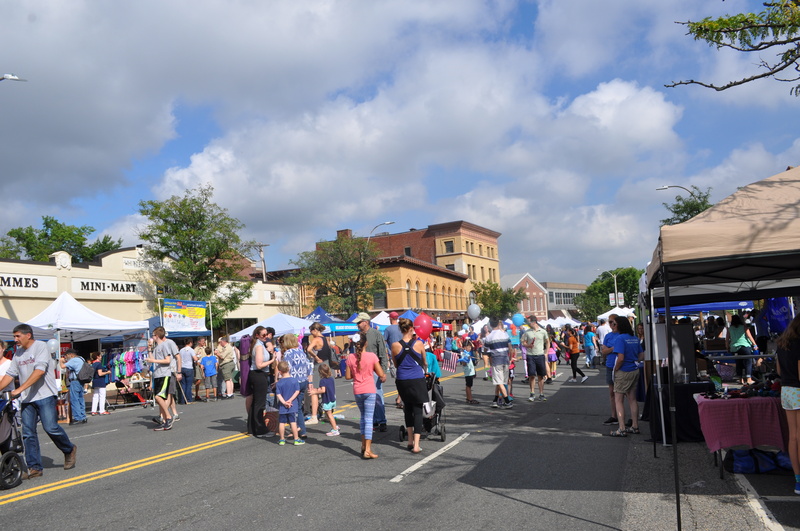 Here are some photos of the fantastic day we shared as a community. 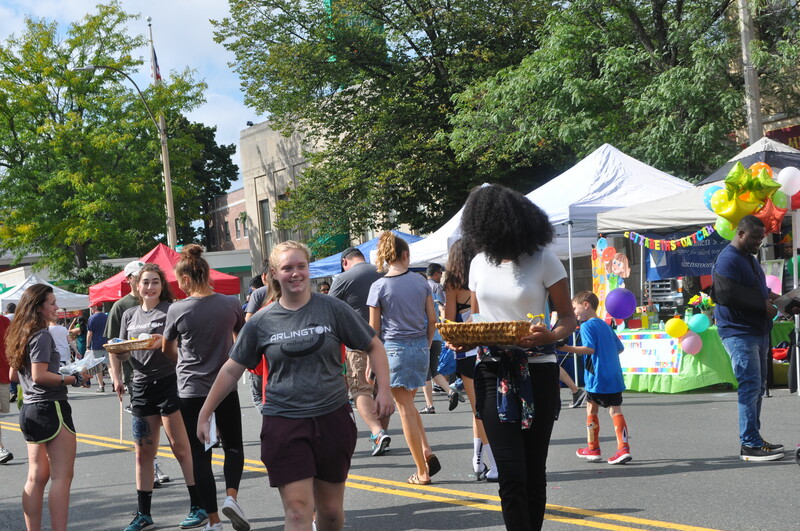 Below is a slideshow of prior year events!